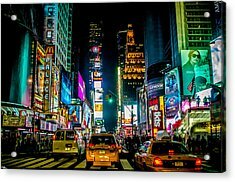 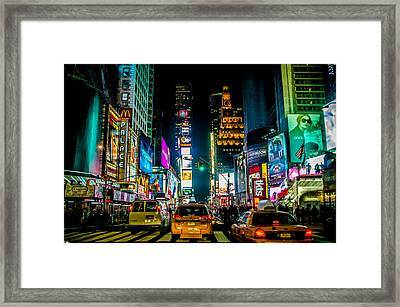 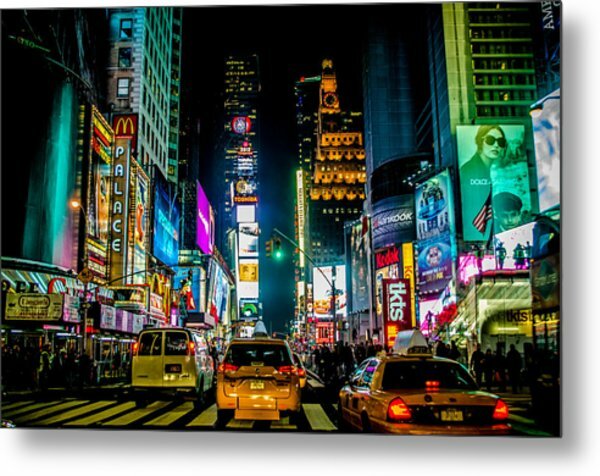 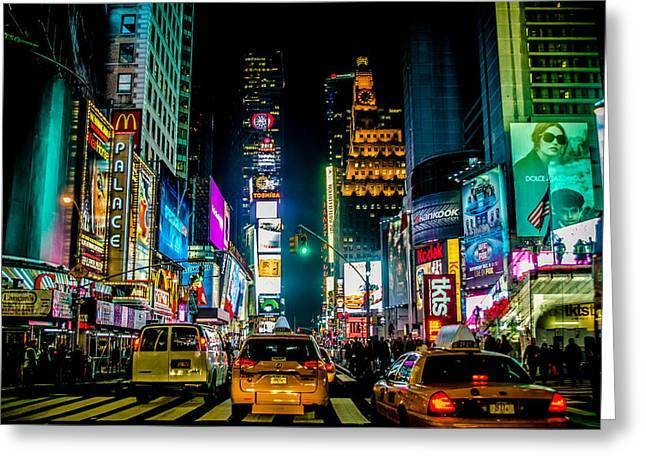 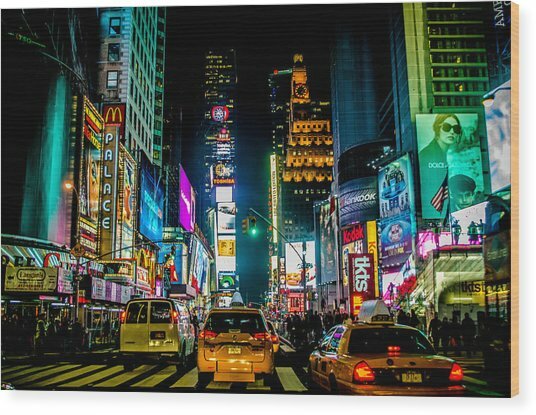 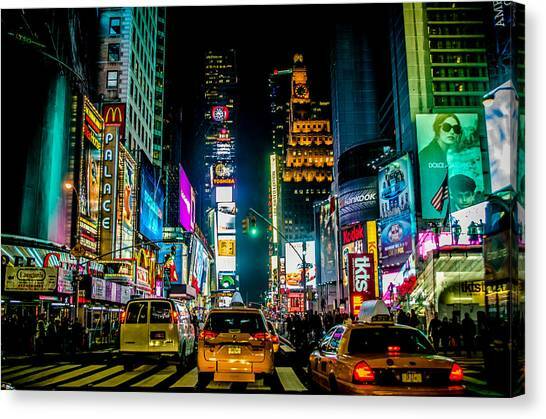 Times Square Nyc is a photograph by Johnny Lam which was uploaded on February 17th, 2014. 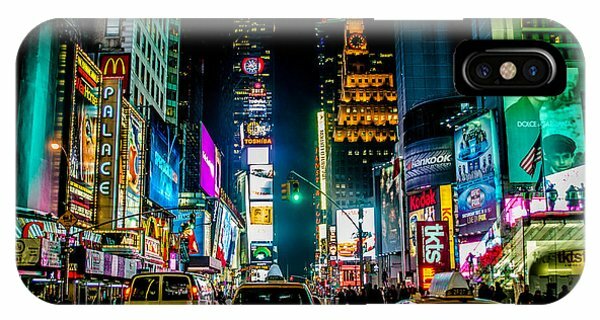 Thanks guys and gals for the support and wishful thinking. 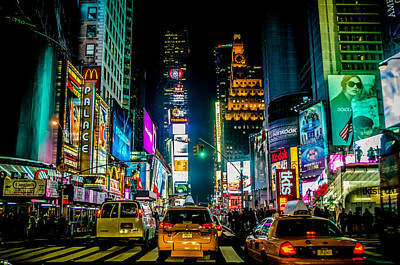 Great night shot of Times Square. 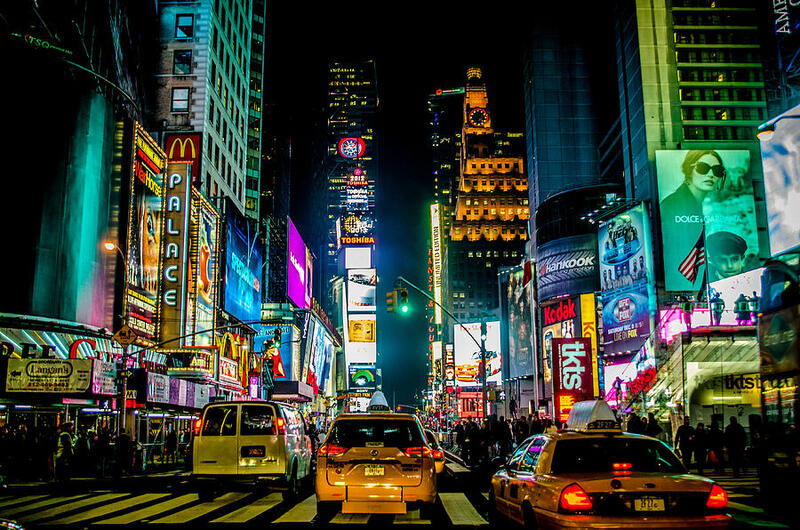 Awesome colors and city life!